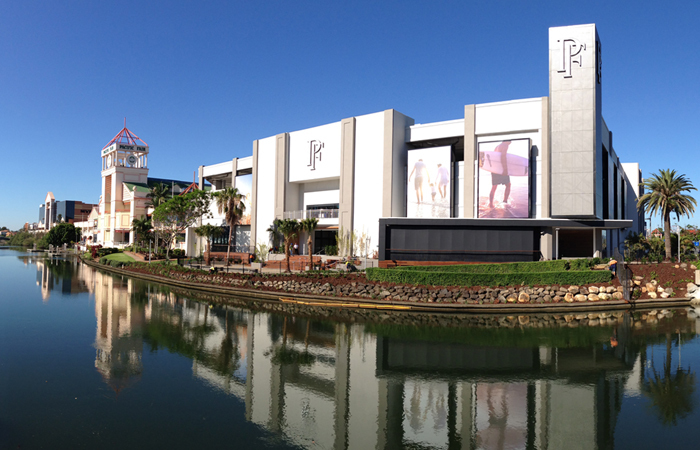 The best in high class shopping and dining is coming to the Gold Coast! In 2009, Robina Town Centre opened its doors after a $300 million renovation to make it the Gold Coast’s leading shopping centre but it’s about to lose its crown. In June this year Pacific Fair Shopping Centre will become the largest shopping centre in Queensland with over 200 specialty stores and a State of the Art dining precinct. The new and improved Pacific Fair Shopping Centre will sit alongside Jupiters Casino, Draculas Restaurant, Kurrawa Surf Club and a host of restaurants, making Broadbeach the soon to be tourist capital! And best of all, Pacific Fair is within walking distance of the majority of our Elite Holiday Homes! The new opening will reaffirm what locals already know, Broadbeach is the place to be on the Gold Coast!